AAMCO, the world’s largest chain of transmission specialists and leader in total car care, today announced it has selected LoanHero, a disruptive consumer-lending platform, to provide enhanced consumer financing options to its franchisees systemwide. The company is in the initial stages of rolling out the new consumer finance technology platform, which allows customers to submit one credit application to access multiple lenders in order to optimize consumer and merchant terms and maximize loan approval rates. Through this partnership, customers have the option to apply for a loan for their automotive repair services via their web browser or mobile device through a pre-approval process that gives them access to a variety of lenders. 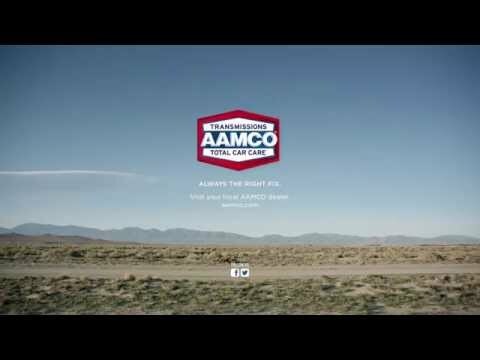 As a result, AAMCO will become more in line with other industries, having a comparable average ticket size, that process around 50 percent of sales via credit as compared to AAMCO’s current rate of roughly 10 percent. Sameer Gulati, who owns one AAMCO service center in San Francisco, was one of the first of nearly 50 franchisees to test the new platform at their service centers.